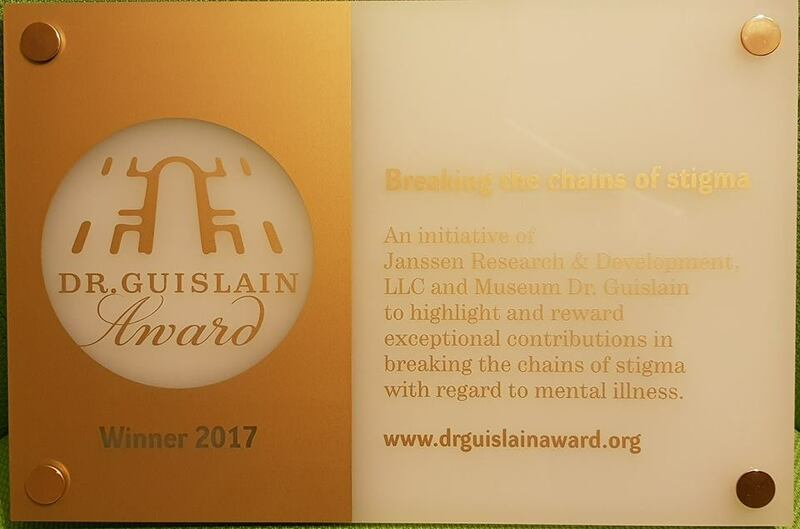 TPO Cambodia is proud to inform you that our Executive Director Dr. Sotheara Chhim, was awarded the 2017 Dr Guislain “Breaking the Chains of Stigma” award at Ghent city, Belgium in the occasion of the World Health Day for Mental Health, 10 October 2017. 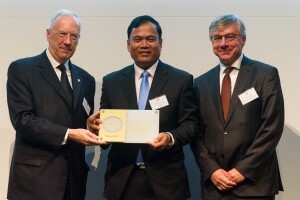 The $50,000 prize honours Sotheara’s efforts to develop mental health services in Cambodia and his Operation Unchain initiative, which treats patients with mental illness who have been chained or caged by their caretakers. Sotheara was among the first generation of Cambodian psychiatrists to graduate after the Khmer Rouge in 1998. Through Operation Unchain, TPO has treated 68 patients, some of whom had been shackled for 20 years. “I’m honored to receive the 2017 Dr. Guislain Award and look forward to expanding my work and bringing even more awareness of mental health issues in communities throughout Cambodia,” Sotheara said in a statement. The award is sponsored by Janssen Research & Development and the Dr Guislain Museum in Belgium. The prize honours the legacy of Joseph Guislain, a Belgian psychiatrist who championed scientifically based treatments for mental illness.